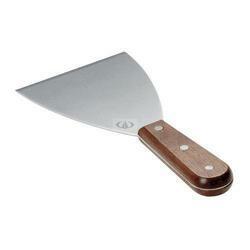 Prominent & Leading Exporter from Mumbai, we offer pu plastic trowel, polishing stone, scraper, gi clamp and cotton cloth. We are highly involved in offering a high-quality range of Polishing Stone, which is made-up in agreement with set quality norms and standards. 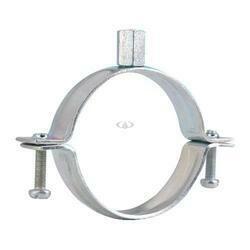 We are leading manufacture of GI Clamp. We can provide cotton cloth or a blended cotton cloth as per your specifications. 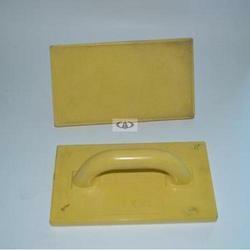 We can set the required parameters for colour, strength, finishing etc.